Welcome to week 9 of the Crypto Alert of the Week series by AMLT, a series dedicated to documenting interesting or high profile frauds/hacks etc that recently happened and have been reported into the AMLT Network and show how the AMLT Network can help track and prevent it in the future. Pump and dump groups, although their prime seems past us, are still a pretty common sight in the crypto space. It’s basically a case of an old brew in a new bottle, as the scheme originated from securities fraud on traditional stock exchanges. 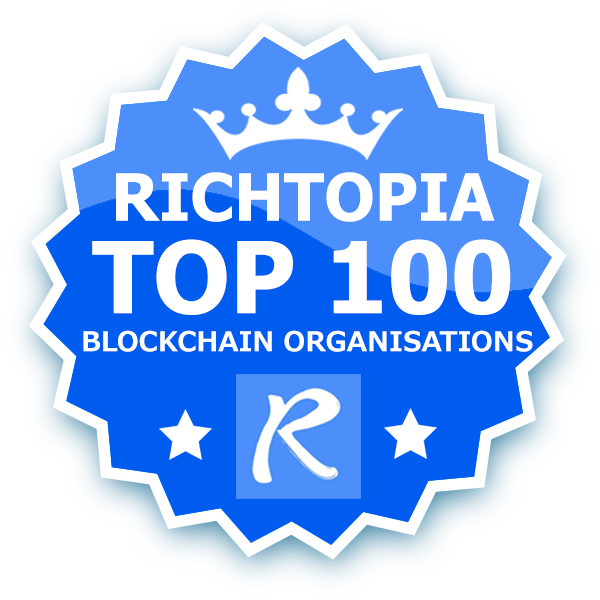 The scheme is based around a group of people (called the organizers or insiders) spreading around false and misleading information, that lead to people buying a certain asset, drastically inflating its price. As people catch up to the hype and start buying in, the scammers usually have already sold their positions leaving the general public with an overpriced asset that – in a matter of minutes – starts dropping back to its starting price, or even below it. 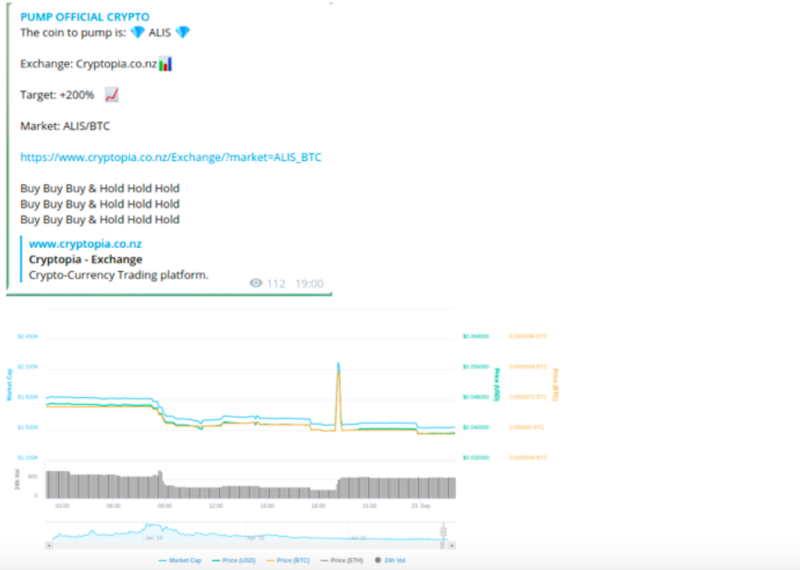 Below you have a promotional post by “PUMP OFFICIAL CRYPTO” telling its followers to pump the ALIS coin with a graph below showing the subsequent effects, flaring the market price up allowing particular holders to profit before crashing it down. In case you don't see the image below click here. 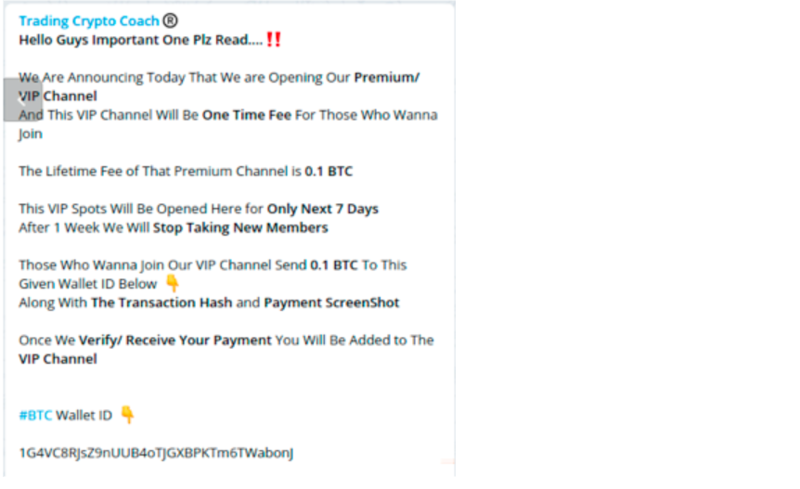 Such groups tend to use chat programs like Telegram, Discord or even Slack, cross-promoting among others in order to gain a sufficient following. An additional source of income are also referral links and paid access to so called “VIP groups”. For a hefty fee, an interested party gets invited to the “inner circle” (which may, and usually is manufactured and consists only of outsiders) in order to receive such signals ahead of the public. The victims of these scams (aside from the innocent bystanders and general public that jumped on the hype) are usually small, low market cap cryptocurrencies on unregulated exchanges. In the traditional market, this kind of manipulation is illegal, but since the cryptocurrency space is still very much unregulated, the perspective of profits in the range of 50-200% in a span of 10 minutes seems really appealing to a lot of people. 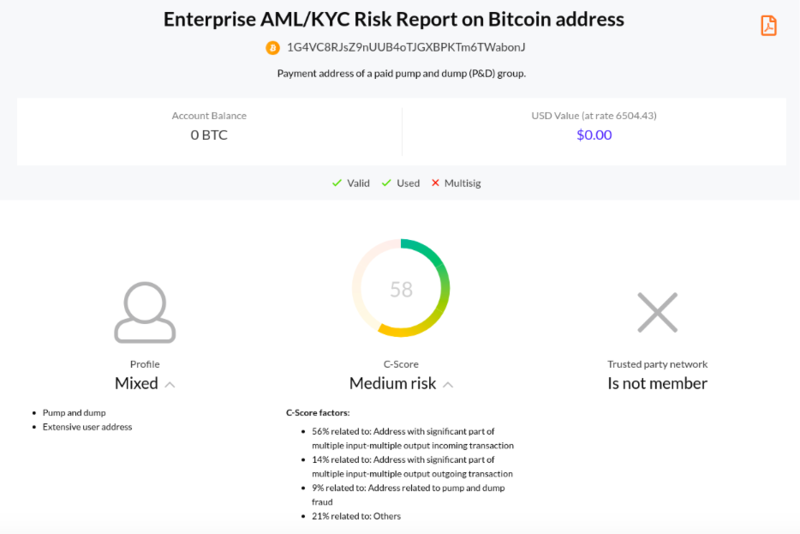 There’s no doubt, that proper KYC/AML industry standards could put a stop to many of cases of such manipulation, but the crypto ecosystem itself needs to be involved, that’s why we’ve built the AMLT Network to provide the first ever reporting system to help fight against fraud, scams, ransomware and other nefarious actions related to cryptocurrency addresses. 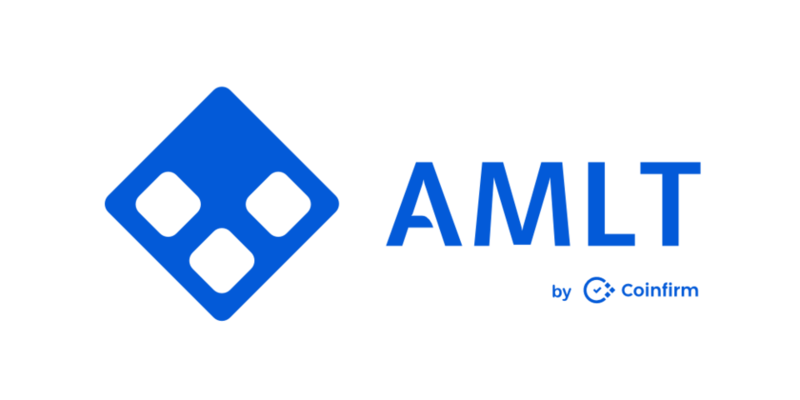 See here how you can report and get rewarded for submitting data into the AMLT Network and help make the cryptoeconomy a more transparent and safer one. Once reported into the Network and verified by our data team the risk reports for these addresses reflect the appropriate flag and elevated risk rating as well as behavioral profile. Check out what we did with a pump and dump group below.